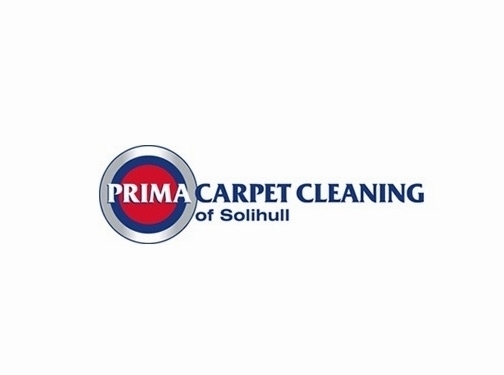 Based in Solihull, we provide domestic and commercial customers with a thorough and exceptional carpet and upholstery cleaning service with our high-powered, latest model truckmounted system. Fully trained and insured, we have the expertise and equipment to transform your carpets, remove unsightly stains and leave them fresh, hygienic and looking their best! UK (Solihull) based business providing carpet and upholstery cleaning services. Website includes details of services provided, work examples, FAQs, contact form.